You are here: Home / How to / How to Install GoMovies Kodi AddOn? How to Install GoMovies Kodi AddOn? Kodi is a free and open source multiplatform media player designed to play digital media. It transforms your Smartphone, pc or TV into a set-top box. Kodi is developed and managed by XBMC foundation. The conjugation of GoMovies Kodi addon can be the best entertainment package for the folks. 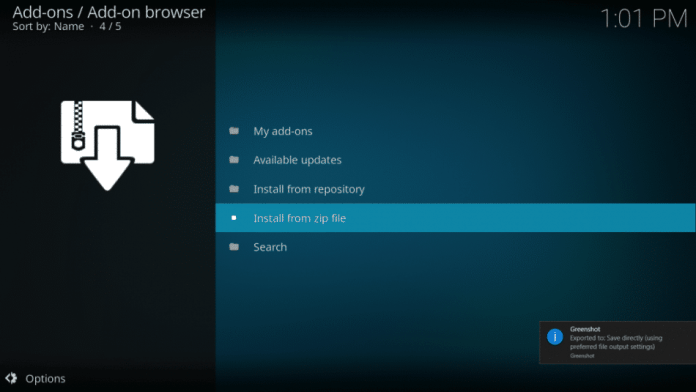 Kodi can be installed from the official Kodi website or from the application store for your device. It can run on various OS platforms like Windows, MacOS, Android, Linux, etc. and can play media in many formats. The Go Movies addon for kodi is also compatible with all the operating systems. Kodi is the total solution for your all entertainment needs. This multiplatform availability has made Kodi a popular app. Kodi being open source, does not require registration fees like other online streaming players. 1 How to Get GoMovies Kodi AddOn? 1.1 What is GoMovies for Kodi? 1.2 How to Install GoMovies on Kodi? How to Get GoMovies Kodi AddOn? Kodi provides you with the facility to add functionality to the software by supporting install of additional features through addons. These addons can be added from the addons repositories of Kodi. You can add GoMovies to Kodi from one of these repositories. Kodi allows installing additional addons which further extends the functionality of this player. 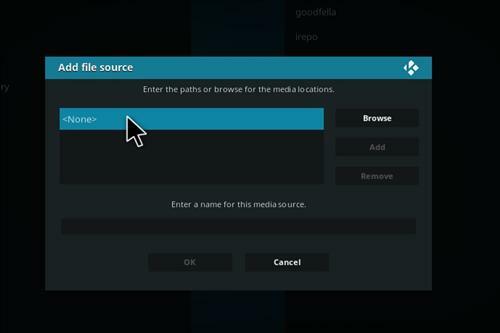 Kodi also doesn’t provide any media content by itself and just points to the media uploaded by users. The addons are made by various developers and coders around the world. These addons come with different features and each differs in one way or the other. 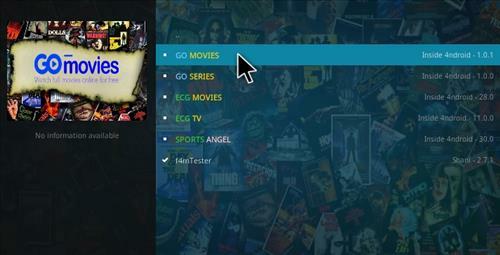 One such addon is GoMovies xbmc addon, a third party addon, which provides movie-streaming functionality. Watch your favorite movies at your home through GoMovies online video streaming addon. Search movies by genre, year and country. Keep track of the latest movies released and add them to your watch list. 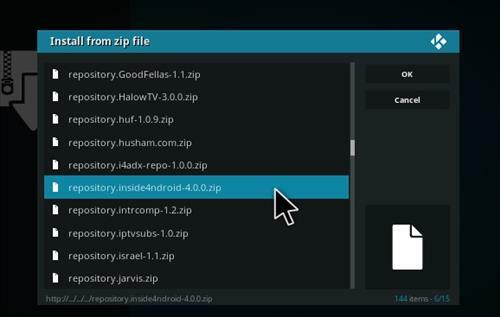 You can add GoMovies Kodi addon from the addon inside4ndroid repository. This repository contains all the third party addons available for streaming music, videos, etc. You have to check the unknown source box to install the repository first and then the addon from the repository. Installing the repository is important because it provides you with all the latest updates for the addon as they are released. If you don’t install the repository, you will miss out on all the updates and news on the Go Movies Kodi addons. The ECGmovies Kodi plugin can only be installed on Kodi 17 Krypton. This addon is provided by third party vendors and thus is not supported by Kodi team itself. So, the Kodi team can’t provide you with support for this addon. But even so, the developers of GoMovies kodi addon are dedicated to providing the best experience to the users. They provide fast updates to resolve bugs issues or any other issue regarding the usability of the addon. What is GoMovies for Kodi? GoMovies is a video streaming app that allows users to view movies for free. This addon is provided by the Inside4ndroid repository. The GoMovies app allows you to watch latest and all the old top rated movies. Kodi being an open source app, many developers and coders provide for addons aside from the official Kodi team. The addons provided by Kodi team are the official addons whereas all others are third party addons. GoMovies is also a third-party addon. The advantage of installing GoMovies Kodi provides you with easy streaming of videos and movies without lagging. You can watch the latest top rated movies at the earliest. The latest Kodi version Krypton provides the functionality to add GoMovies Kodi 2017 addon which is the state of the art addon. Although this addon is a third-party addon, the support team is very dedicated to providing an outstanding experience to users. 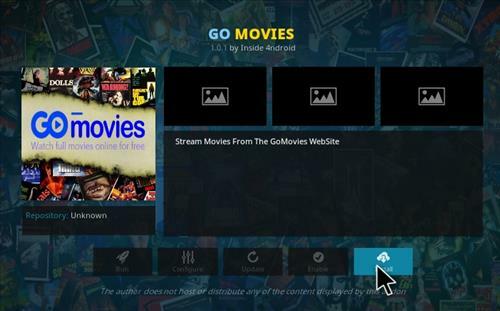 You can find the latest Go Movies xbmc Kodi addon on the inside4ndroid repository. 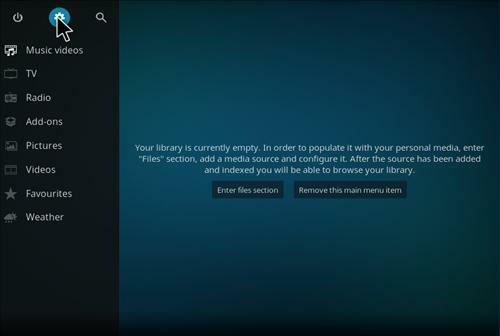 This repository is a third party repository and can be added in the Kodi to install the GoMovies addon. If you want to watch latest movies, TV shows, premium videos that are exclusive for paid users, for free, it is advisable to install the GoMovies plugin for Kodi. How to Install GoMovies on Kodi? 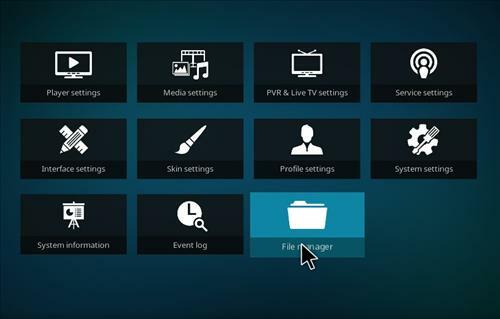 If you want to install GoMovies for Kodi, make sure that the box for installing from unknown sources is checked. At the home screen, click on the settings. Once the settings window opens, click on file manager. In the file manager, click on the add source. A popup will appear, asking you to enter media source. Click on none. 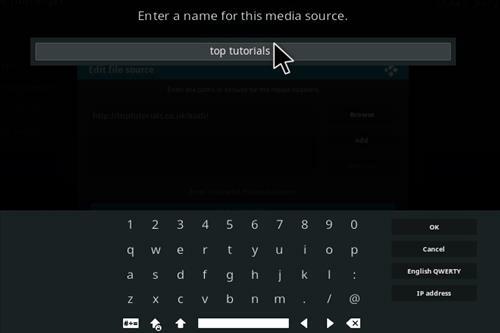 Enter the following address exactly as it is – http://toptutorials.co.uk/kodi/ and select done. Click the box below where you are asked to enter the file name. Name the file as top tutorials and click OK.
Now back to the home screen, select Add-ons. On the top left position, click the Select Package Installer. Select top tutorials from the options displayed. Click repos in the next window. Inside4ndroid Repository Enabled popup will be displayed. Select Inside4ndroid from the displayed repositories. From the list displayed click on GoMovies for Kodi. Tap GoMovies Kodi install and wait for the add-on enabled notification. Access the Go Movies add-on from the videos tab on the home screen. In the end, one can say that GoMovies Kodi addons are the perfect solution for your entertainment needs. This addon is perfectly made to enhance the movie watching experience. The searching features make finding your favorite movies and show very easy. The movies are carefully divided into categories and genres. You can easily find the movie you want to watch en if you don’t know the movie name. The GoMovies Kodi addon is well-designed and delivers smooth user interface.